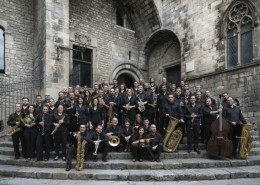 Accents Catalans (‘Catalan accents’), a Symphonic work based on Catalan folk music commissioned by The Bucheon Philharmonic of South Korea and maestro Youngmin Park, was premiered to an enthusiastic audience at the Concert Hall of the Seoul Arts Center during the Orchestra Festival Series on April 10, 2016. 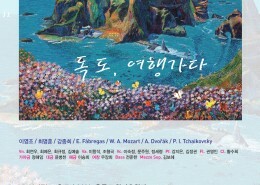 Ensemble La Mer et L’îlle performed two movements of Voces de mi tierra for violin, cello and piano at IBK Concert Hall of the Seoul Arts Center on June 3 and at Ulleung Island on May 13, 2016. Voces de mi tierra is available from the publisher Friedrich Hofmeister. 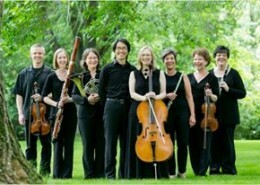 The Oakwood Chamber Players performed Voces de mi tierra for flute, cello and piano on January 21 and 22, 2016, at the Oakwood Center for Arts & Education in Madison, WI. 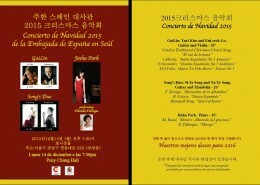 Pianist Jinha Park will perform Mirage for piano by Elisenda Fábregas at the Christmas Concert sponsored by the Embassy of Spain in Seoul. 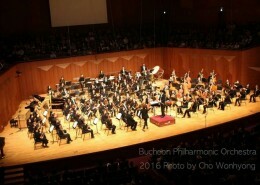 The concert will take place at Pony Chung Hall, in Seoul, on December 14, 2015, at 7:30 PM. Her program will also include Ravel’s Alborada del grazioso.